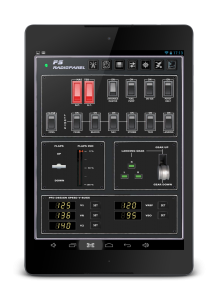 FsRadioPanel allows you to connect your Android device with MS flight simulator (FS2004/FSX/FSX-SE/Prepar3D). 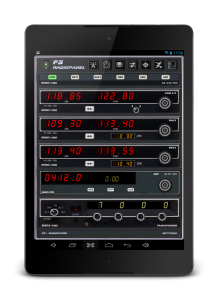 – RADIOS: Com1/Com2, Nav1/Nav2, Adf, Transponder, Timer. 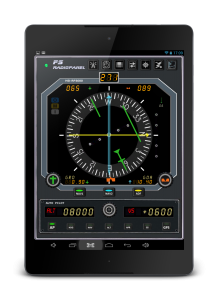 – PFD: Primary Flight Display. 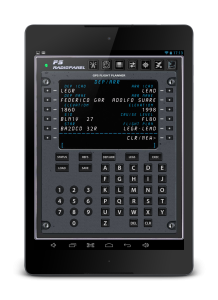 – FGP: Flight Guidance Panel. – MAP: Moving Map with flight plan. 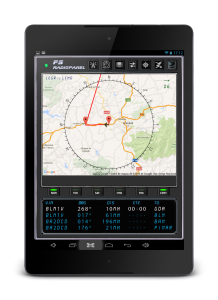 – GFP: Gps Flight Planner. 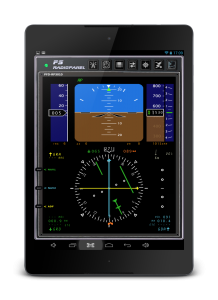 This products comes with an AIRAC cycle 1513 v2 Navigraph database which has all the information you need to create a flight plan. 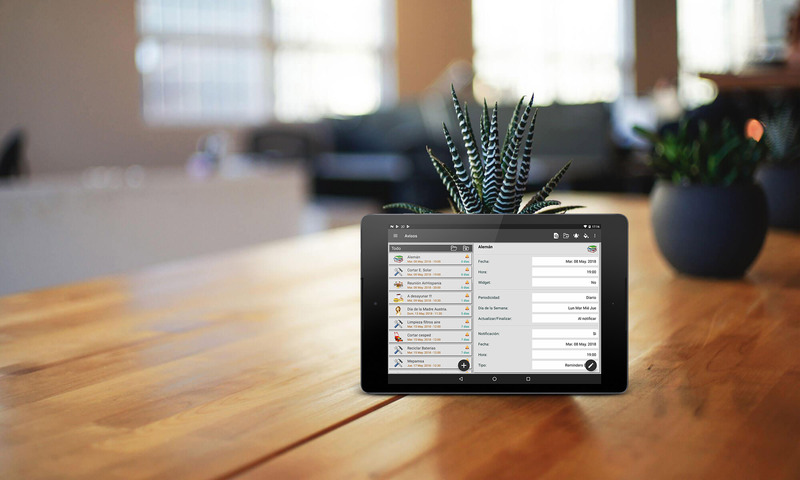 But if you want to keep your database up to date you will need a subscription from Navigraph. 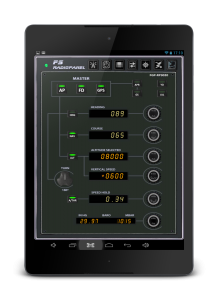 ATTENTION: You need to download the server program four your pc to connect to the simulator: FsPanelServer.